Manufacturer of a wide range of products which include 25 mm hdpe pipe pe 63 pn 10, 32 mm hdpe pipe and 40 mm hdpe coil pipe pe 63 pn 4. 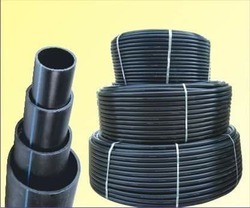 Focusing on the quality of 25 mm HDPE Pipe PE 63 PN 10, we have mustered huge customer-base. Owing to our transportation facility, we are committed to delivering these mixers on-time to attain huge client-base. 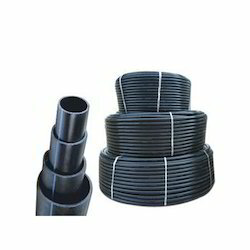 With the firm commitment towards quality, we are engaged in offering a 32 mm HDPE Pipe. We have been recognized amongst the leading organization engaged in manufacturing and supplying 40 mm HDPE Coil Pipe PE 63 PN 4.